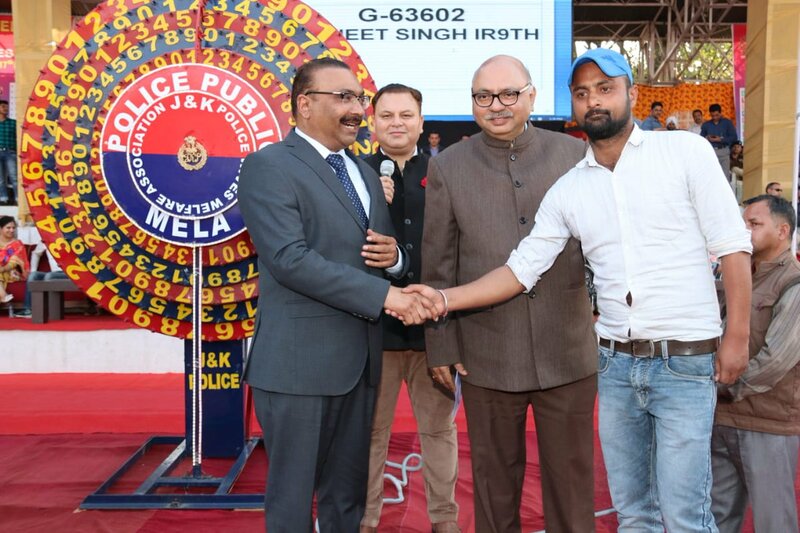 Jammu: The 31st police public mela in Jammu, which was rescheduled after the Pulwama terror attack, attracted huge rush on Sunday with visitors going around various stalls set up by different units of police. 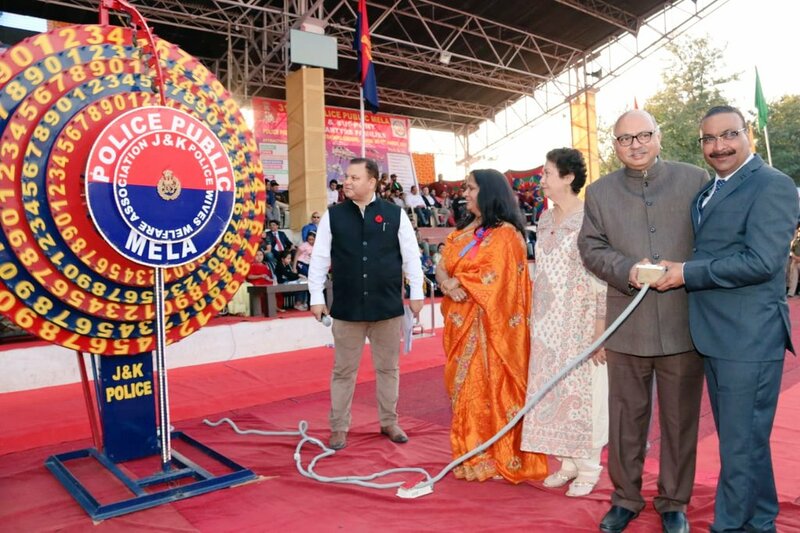 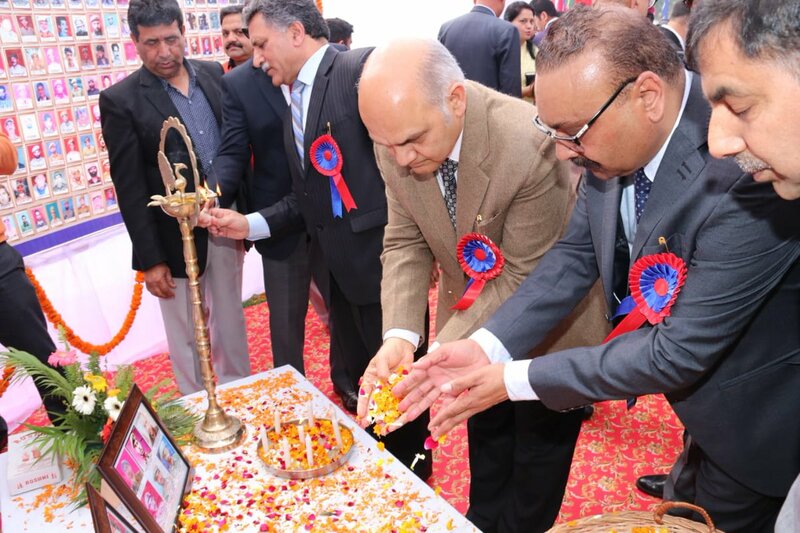 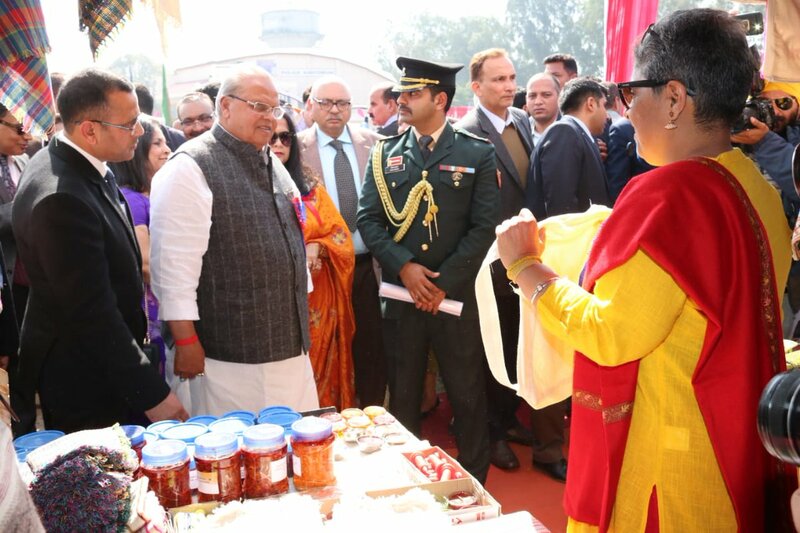 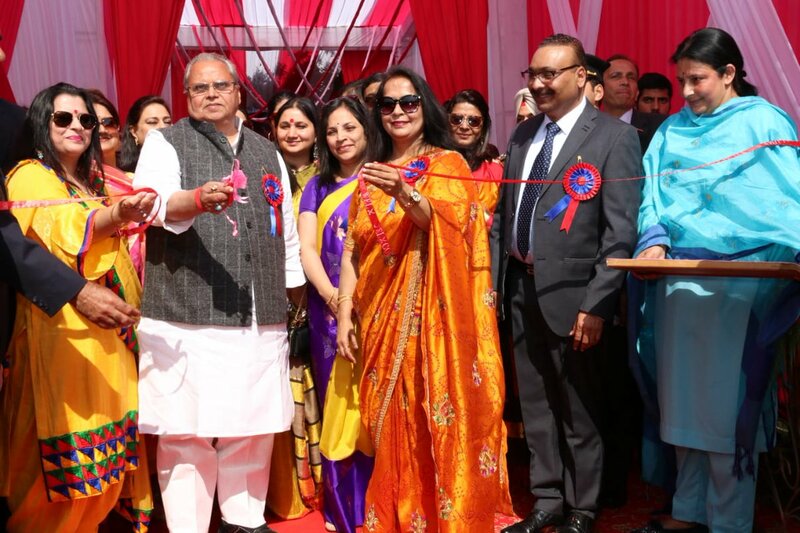 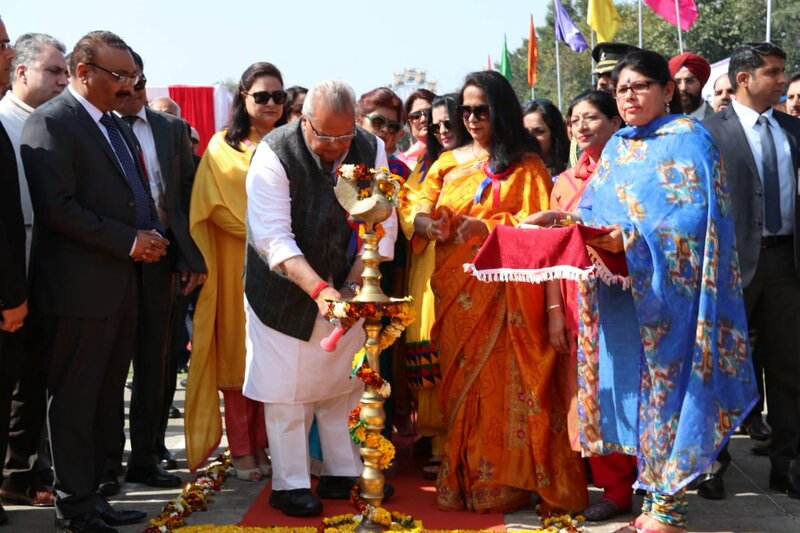 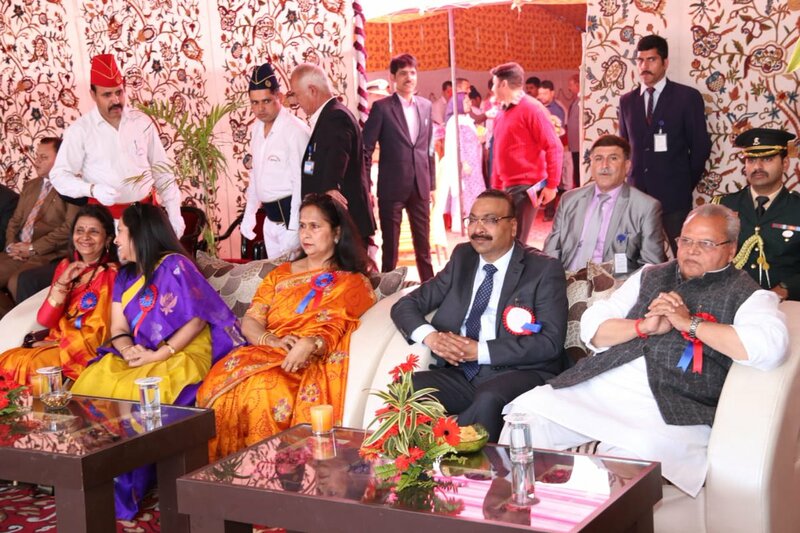 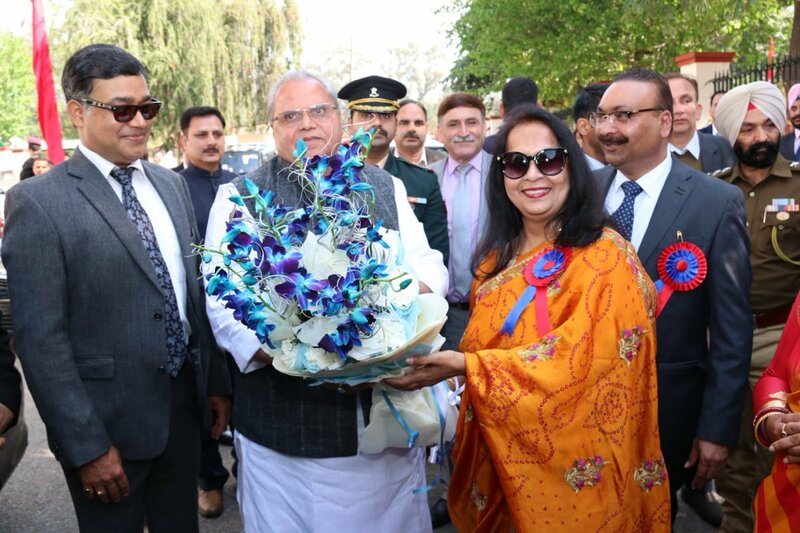 Jammu and Kashmir Governor Satya Pal Malik inaugurated the mela at police sports stadium here in presence of his advisors Khurshid Ahmad Ganai, Kewal Kumar Sharma and K Skandan and Director General of Police Dilbag Singh. 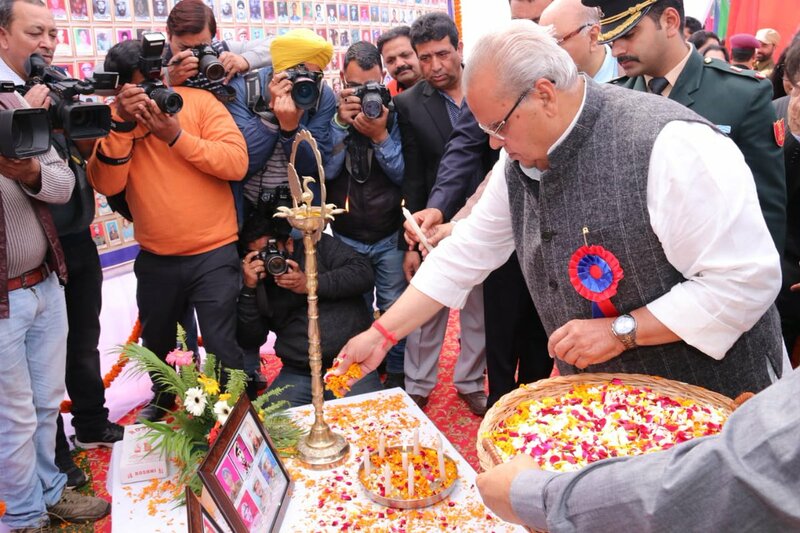 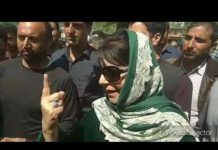 The governor also paid floral tributes to the jawans and officers of state police who laid down their lives while fighting terrorism. 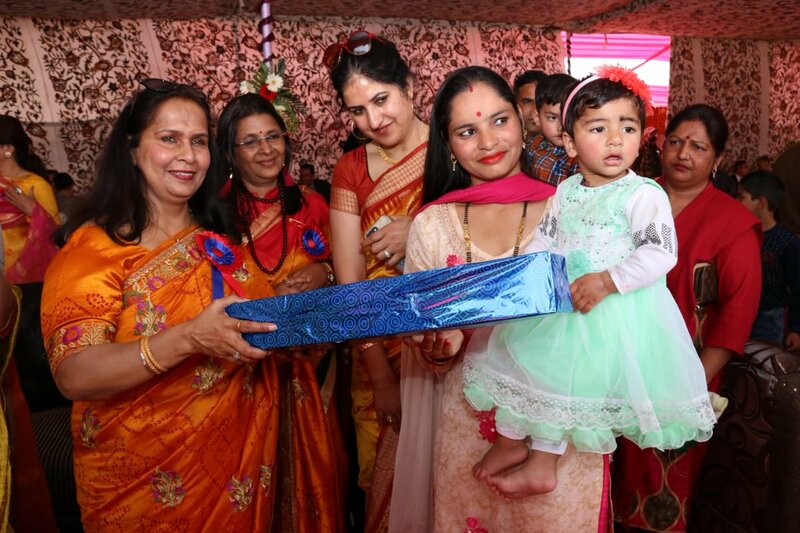 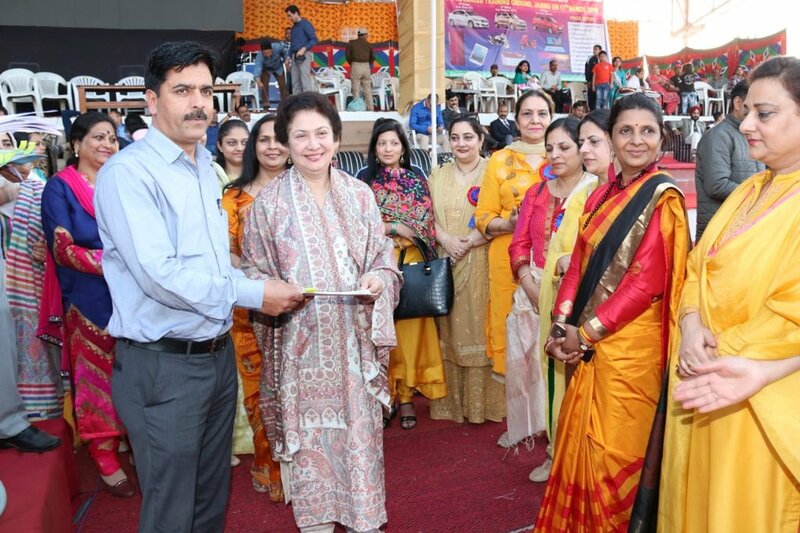 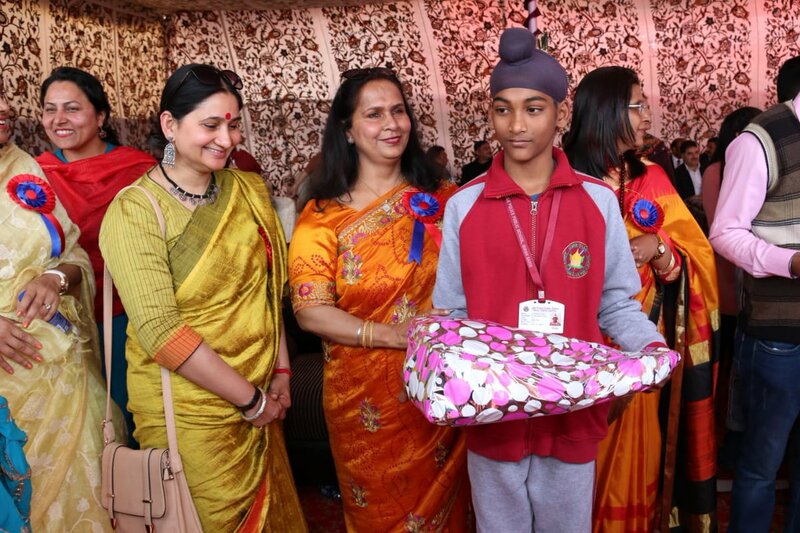 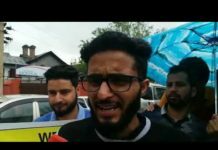 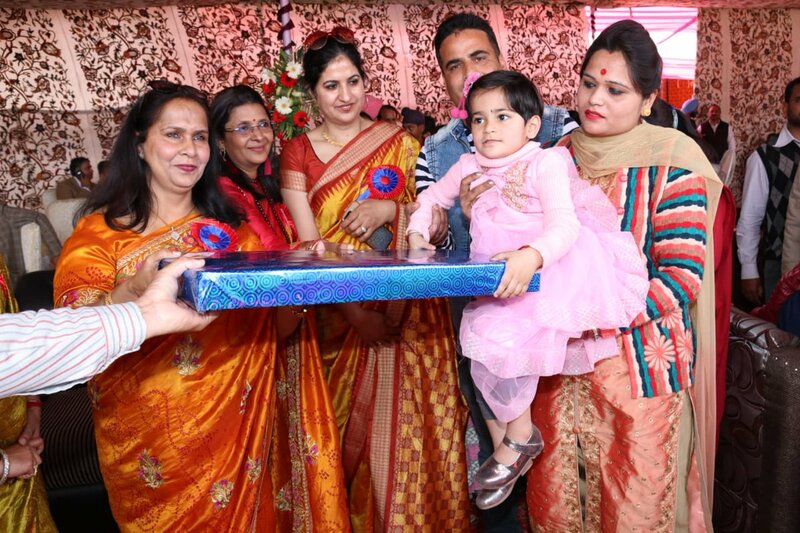 The mela was organised by the Jammu and Kashmir Police Wives Welfare Association (PWWA) and the income generated from the fair would be diverted to the police martyrs welfare fund to take care of their dependents. 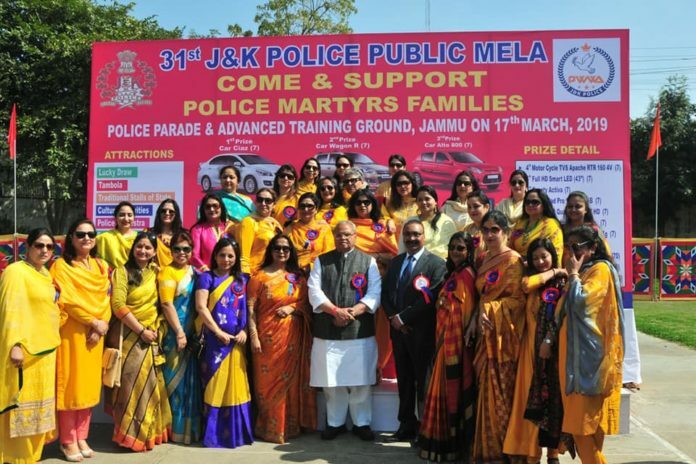 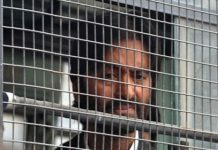 It was earlier scheduled on February 17 but was cancelled due to a terror attack on the CRPF convoy at Lethpora in Pulwama district on February 14 which left 40 CRPF personnel dead. 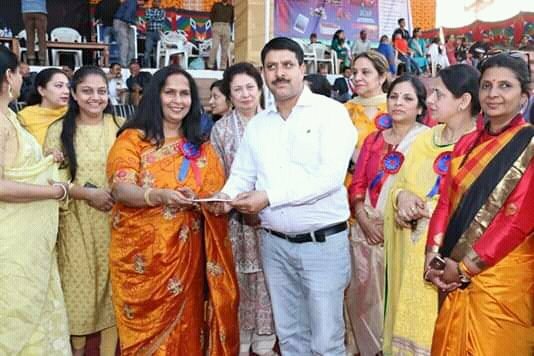 PWWA Chairperson Dr Rubinder Kaur along with PWWA members distributing prizes among the winner’s of healthy baby show/painting competition.